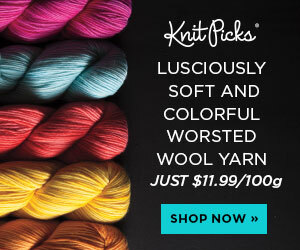 Fiber Flux: Design It, Promote It, Sell It...Book Review & Giveaway! Design It, Promote It, Sell It...Book Review & Giveaway! Happy Friday friends! I have a fabulous treat for you today, lovelies! My blog friend Marie Segares, of Underground Crafter fame has written a book! 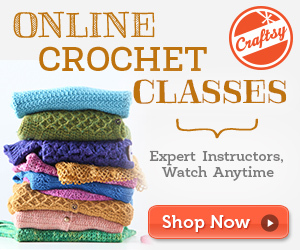 If you've ever wanted to try your hand at crochet design, then this book is a must read! 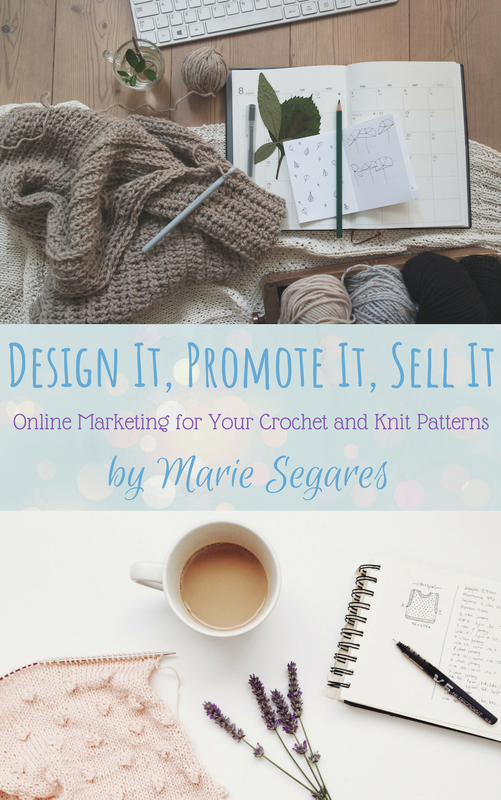 Design It, Promote It, Sell It: Online Marketing for Your Crochet and Knit Patterns is a new book and a fabulous resource for all aspiring (and veteran) designers in the industry. Designing a crochet pattern is the very first step, and Marie guides you through the process of getting the word out through marketing, using her proven strategies. 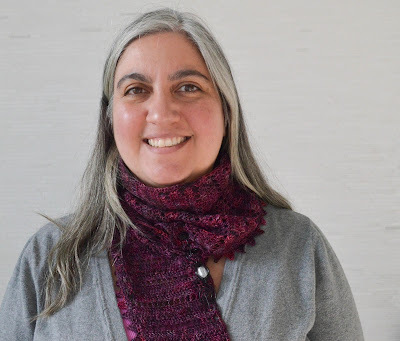 Becoming a crochet designer can be overwhelming and navigating through the industry can be a series of trial and errors and Marie, a seasoned designer herself, introduces budding designers to marketing, strategy, and other golden nuggets of wisdom to prepare you for success! 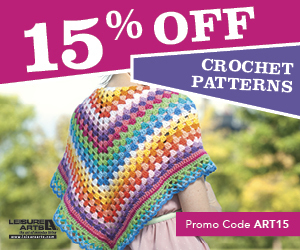 So, be sure to check this one out, it is a great read and perfect and completely timely as we are heading into crochet's busy season! Marie has so generously agreed to give away a PDF copy of Design It, Promote It, Sell It to one lucky Fiber Flux reader. Enter to win using the Rafflecopter below! Giveaway is open worldwide and ends September 28th! Now go, go, go and enter!